Welcome to a special edition of Five Dollar Dives! 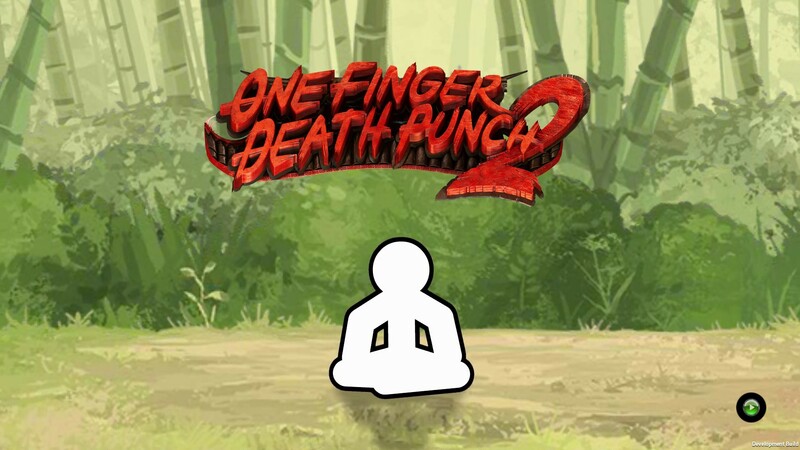 This week I am taking a look at One Finger Death Punch 2. Note: Although One Finger Death Punch 2 costs more than $5, I am making an exception for this game as I already reviewed the original game. It’s also priced at a very affordable $5.99, and I definitely think the extra money is worth it in this case. Now, let’s get on with the review! Have you ever wanted an Animal Crossing game on your phone? Then this game is for you! This cutesy simulation game has made it into the mobile market for iOS and Android. Even though Animal Crossing: Pocket Camp (AC:PC) was released in 2017, there are still current event updates and regular game updates. I only stumbled across this game recently and I’m sad I didn’t know about it before. Released in 2018 by EA, Fe is an audio-visual focused story about a little creature named Fe. After a brief tutorial, you begin your adventure into the wild to figure out the story of the forest. By communicating with the animals in the wild, you are guided through an adventure. There will be some spoilers in the story section, so if you want to remain spoiler-free, please skip ahead. See below for the list of new video games of the week! This week’s major releases: Mortal Kombat 11 and Days Gone. So after a week off and letting you run a few sessions on your own, I wanted to let that sit and digest. I’m sure you’re still learning the ropes and the rules by heart, but all of that will come with time. So this week, we will talk about breathing more life into your already living world. If you missed the last segment you can find it here. Whether you are in the middle of Child of Light or haven’t started yet, this guide will go over characters, their abilities, combat and other important aspects of the game. There is some backstory on the characters so if you want to remain spoiler free I advise skipping this article or only reading up to where you are in the game. See below for the list of new video games of the week! This week’s major releases: Dreams, Final Fantasy 10 HD Remaster, and Cuphead for the Nintendo Switch. For a game that was released in 2014, Child of Light still holds up very well in today’s game market. It is a pretty game with a captivating story and thematic music. I didn’t know much about the game as I had only watched the trailer, but I was quickly enamored by the characters and story that you find yourself in. Welcome to this edition of Five Dollar Dives, where I will be reviewing the game Running Ninja. This game had me a little surprised. While I did get some of what I expected, a few of the game’s mechanics did have me raising an eyebrow. Not in a bad way though, as I was left thinking, “Well that’s interesting.” There is definitely some missed potential. However, considering the price that I paid for it, I was not expecting anything ground breaking. See below for the list of new video games of the week! Super Dragon Ball Heroes World Mission is this weeks major release.